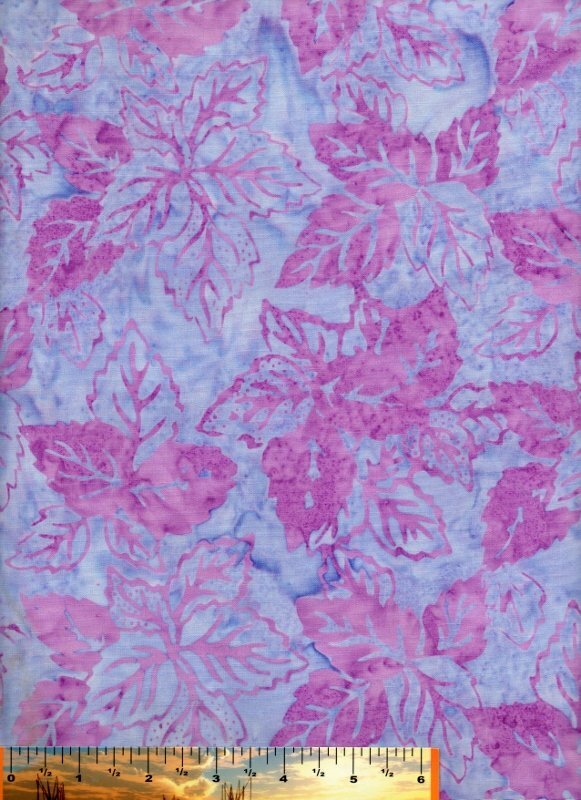 Gorgeous leaves in shades of lavender dance across a periwinkle marbled background in this woodblock print batik from Avlyn. 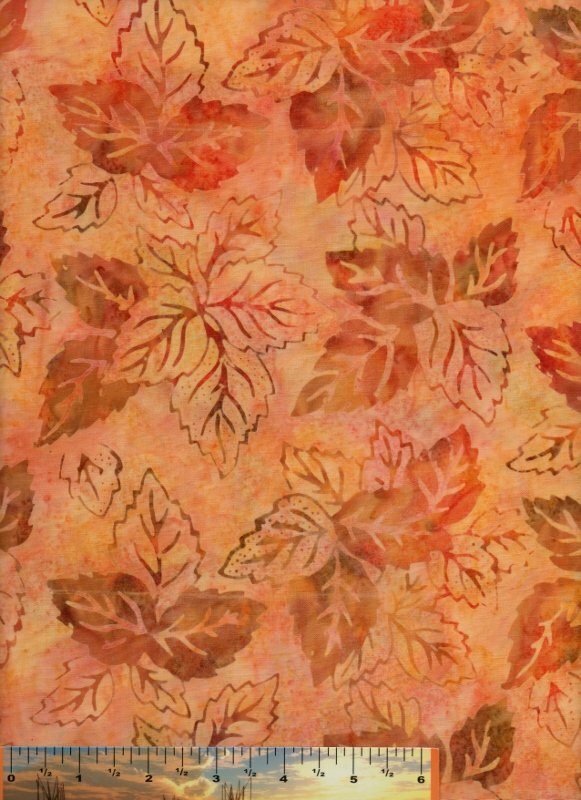 We just love this gorgeous woodblock leaf print batik done in shades of taupes, golds, oranges and corals on a mottled marigold background from Avlyn! 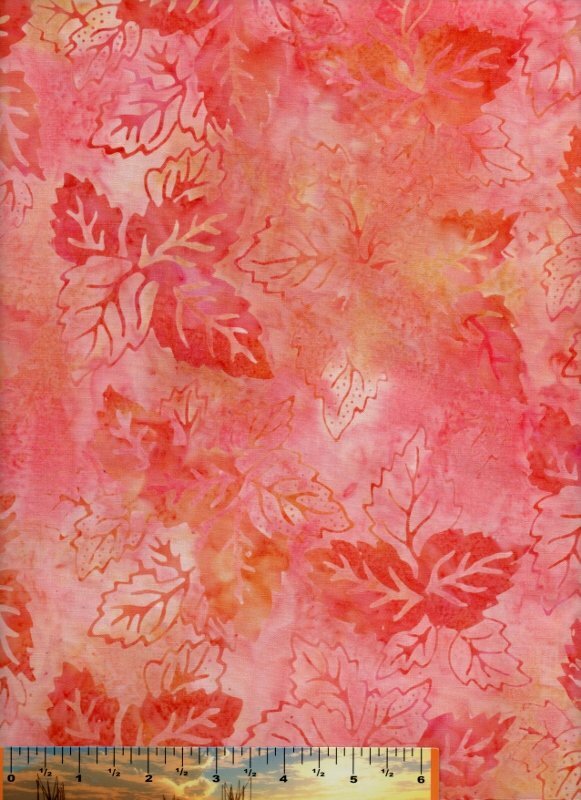 If you love the colors of turning leaves, you'll love this woodblock leaf print batik from Avlyn, beautiful rendered in shades of coral, melon, orange and pineapple sorbets. 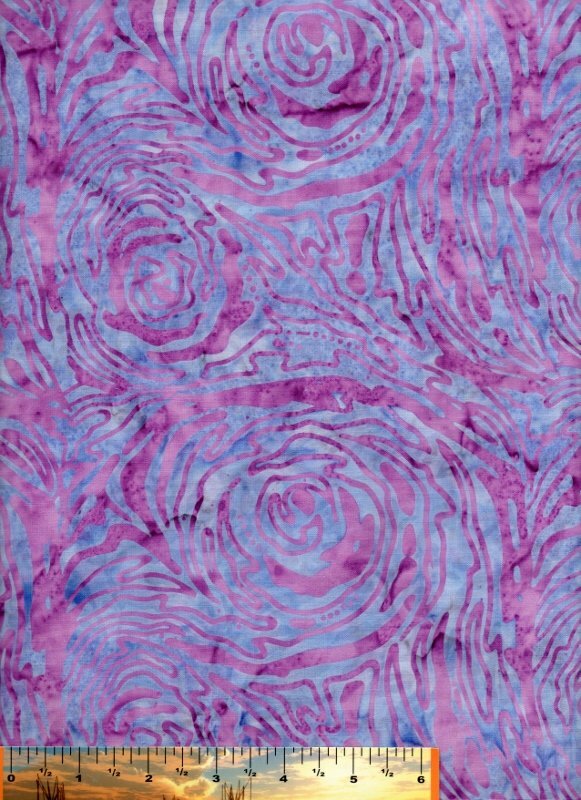 This beautiful cabbage rose woodblock print is done in shades of lavender on a marbled periwinkle blue background in this Avlyn batik. Gorgeous! 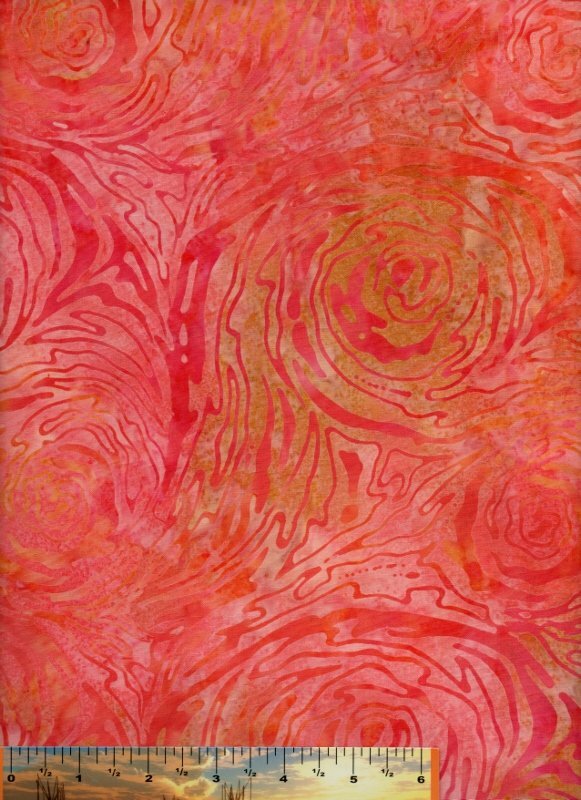 This gorgeous cabbage rose woodblock print batik from Avlyn is in shades of coral, orange serbet, pineapple sherbet and melon. 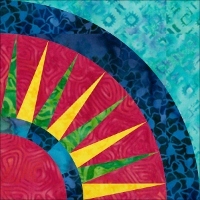 It's been awhile since we've seen these colors in a batik! 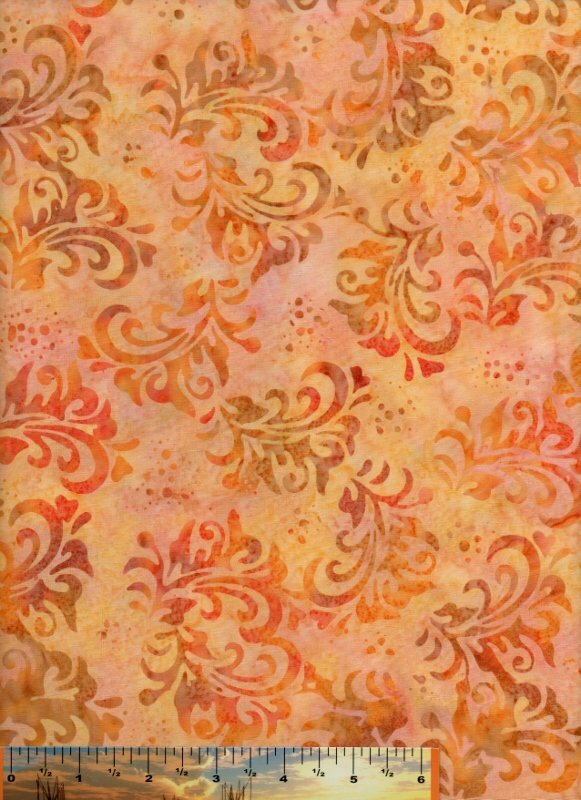 This gorgeous scroll woodblock print batik from Avlyn is beautifully executed in shades of oranges, corals and golds on a mottled marigold background.